Both Scott and Trump have cast suspicion about the rising number of votes in the days following election night, causing Scott's total to dwindle in his bid for U.S. Senate. Trump called the rising number of "found" votes the "Broward Effect" and tweeted that he would send lawyers to "expose the fraud!" 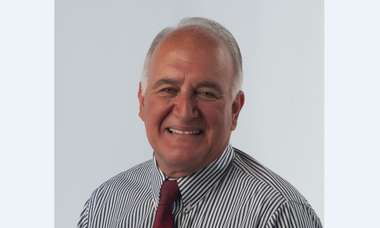 Scott's race is one of three statewide races in which a machine recount is underway. As of Nov. 10 when the recount was ordered, Scott was about 13,000 votes ahead of U.S. Sen. Bill Nelson. 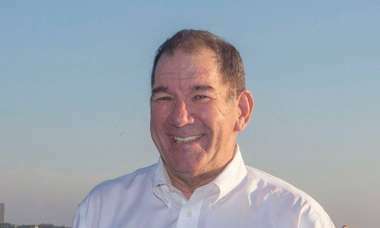 In the governor's race, Republican Ron DeSantis led by about 34,000 votes, and in the state agriculture commissioner race, Democrat Nikki Fried led by about 5,000 votes. While there have clearly been problems in Broward, that's not the same as actual fraud. It's normal for counting the ballots to continue for days; under state law they had until noon Saturday following the election. Snipes' counterpart in Palm Beach, Susan Bucher, said in response to Scott's comments, "I think it's unfortunate that some of our highest elected leaders in the country are trying to impede our democracy because they don't like the demographics of our voters. We are here to count ballots. We have to adhere to the laws. I would suspect that they really don't understand the process." On Nov. 12, a Broward judge denied Scott's request to impound voting machines when they are not being used in the recount, though he did call for adding more sheriff's deputies. While there hasn't been evidence of fraud in counting the votes, there has been a long list of errors and problems following election night in Broward. For example, Scott's campaign noted that days after the election Broward mixed in about 20 rejected provisional ballots with about 200 legitimate ones. Coupled with Snipes' history of errors, sluggish vote counting and lawsuits, the office has developed a reputation as a sloppy operation. 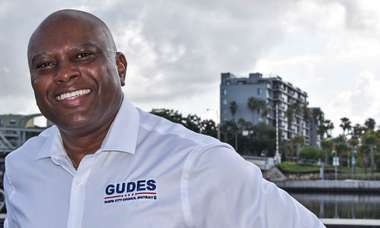 Earlier this year, a judge found Snipes prematurely destroyed ballots months after a congressional election, leading the state to assign election monitors to Broward. 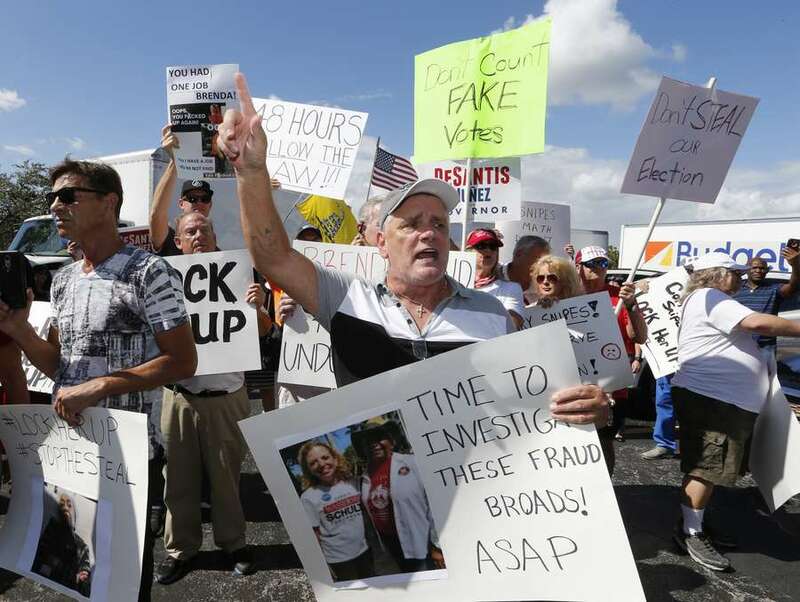 "It is possible here for two things to be true at the same time: There's no evidence of fraud in the counting of votes in Florida, and the incompetence of Broward County Supervisor of Elections Brenda Snipes is deeply troubling," Rick Hasen, professor of Law and Political Science at the University of California, Irvine, wrote in Slate, noting that no state official or judge has found evidence of voter fraud. While there may have been questionable judgments and mistakes, Stewart said, "none of this seems to involve a large number of votes, and none of it appears aimed at shifting the results of the election." This story was reported with PolitiFact staff writer Manuela Tobias.